Yesterday, some N.U. representatives had a career guidance in our school (Anselmo A. Sandoval Memorial National High School). Fortunately, they administered an entrance exam afterwards for the interested students. 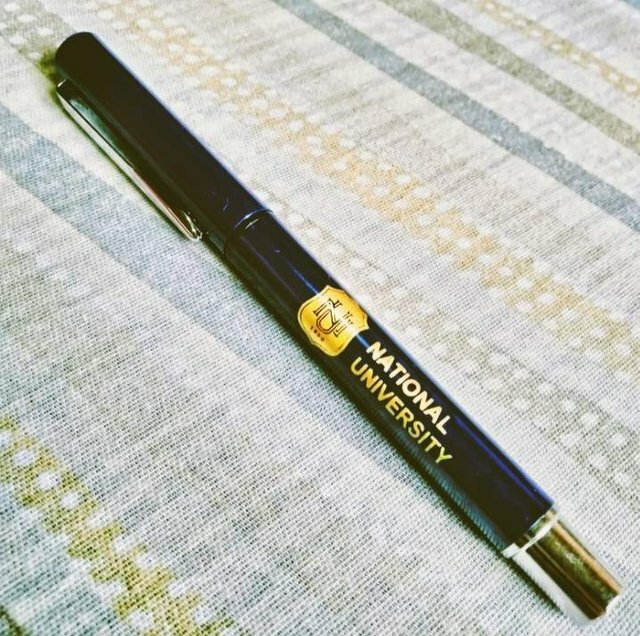 I took the exam and I am happy to receive this fine ballpoint pen as a memento.